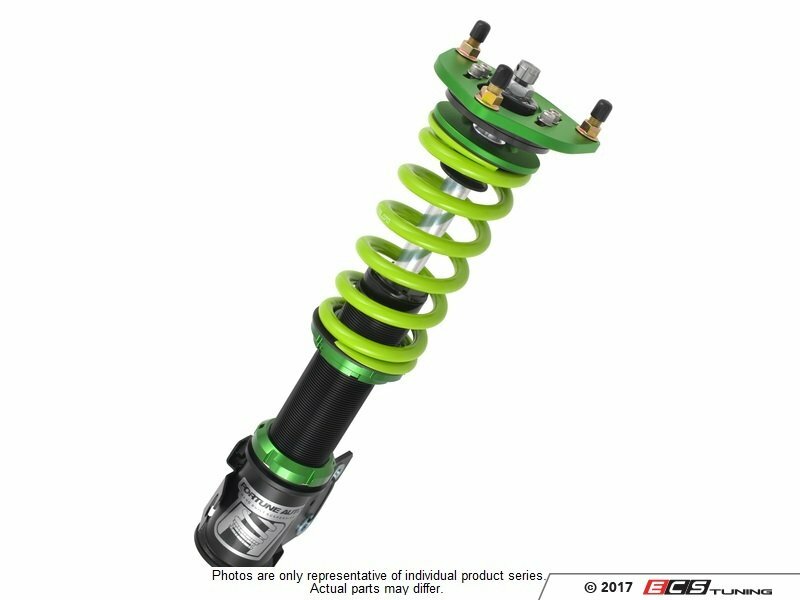 Featuring a premium build quality and 24 levels of rebound adjustment that is perfect for the street and the occasional track days! No thank you, I am selecting a different spring brand. Recommended spring rate from Fortune Auto! Fortune Auto engineers were tasked with a focused goal to make the Gen-6 500 series dampers the best single adjustable system on the market at a very affordable price point. All of the 500 series are built in-house by their engineering staff in Richmond, Virginia. They insist on building bespoke suspension in order to offer the best quality control in the industry.